Food (pulled pork sandwiches or taco bar plus Hot Dogs or something else good) for lunch and dinner too. Should there be a tie for first place, another game shall be played as a tiebreaker and a clear winner will be reported to IFPA. No other ties will be broken unless its for a trophy or prize but the results to IFPA would be a tie. The Knockout tournament will start after the conclusion and awards are given for the Match Play Tournament. I would estimate 4PM start time. This tournament is included with the $35 fee. The tournament continues until there is one player remaining. 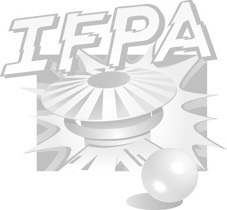 Only ties for trophies will be broken with another game played but IFPA results will be as if they tied.